Christopher William Mercer (born 26 January 1985) is a British electronic dubstep, drum and bass producer and DJ from York, England. 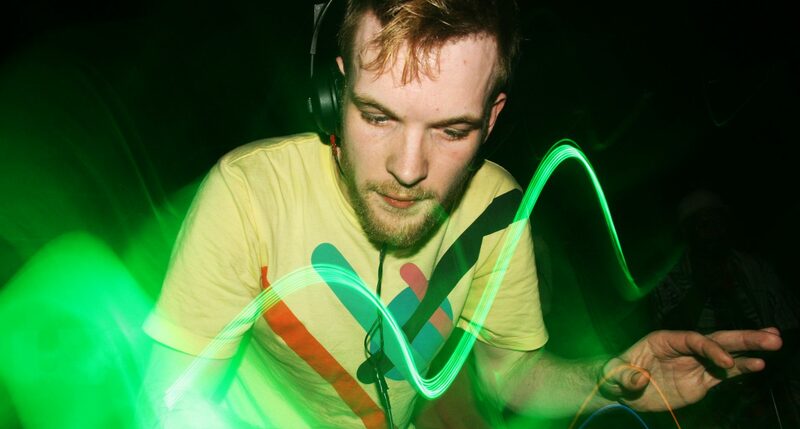 Rusko was born in Leeds and brought up in nearby York. He grew up in Wheldrake just outside of the city and attended Fulford School. He later graduated from Leeds College of Music with a degree in Music Performance. Immersed in the world of dubstep through Leeds based event “Sub Dub” which was held at the West Indian Centre, Rusko moved to London to work with the record label Sub Soldiers with now no longer associated act Caspa. During this period he introduced producer Reso to Dubstep and the two lived for a time together, driving his roommate “a bit mental” with hearing the track “Cockney Thug” through the wall for a week. On 26 October 2012, Fact Magazine posted an interview with Rusko where he stated he planned to release his music for free instead of signing with Mad Decent again, following his dispute with the record label about the release of his second album. The Kapow EP is his first self-release. In 2013 he joined OWSLA. In 2015, Rusko and his former production/DJ partner Caspa announced a reunion with their first American show together. On 4 May 2017, Rusko announced on Twitter that he has been diagnosed with gastric lymphoma and would be canceling all events in summer 2017 while undergoing treatment. His treatment was ongoing as of March 2017, with his first cycle of chemotherapy completed on 31 May 2017. On 24 October 2017, Rusko appeared in an interview with Your EDM and announced he was given the all clear of treatment. He returned to the stage on February 23, 2018. RuskoEPISODE 01 – Amazing vacations!